Gutters are an important part of the wellbeing of your home or building, controlling the flow of rainwater to protect your roof, walls, foundation and landscape. Tree sap, twigs, leaves, bird droppings and other debris can clog the gutters and downspouts. Since it isn’t easy to see the inside of your gutters, obstructions can easily go unnoticed. 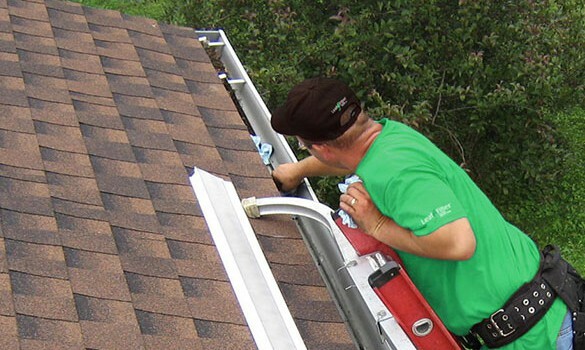 What Gutter Services Does Action Duct Provide? 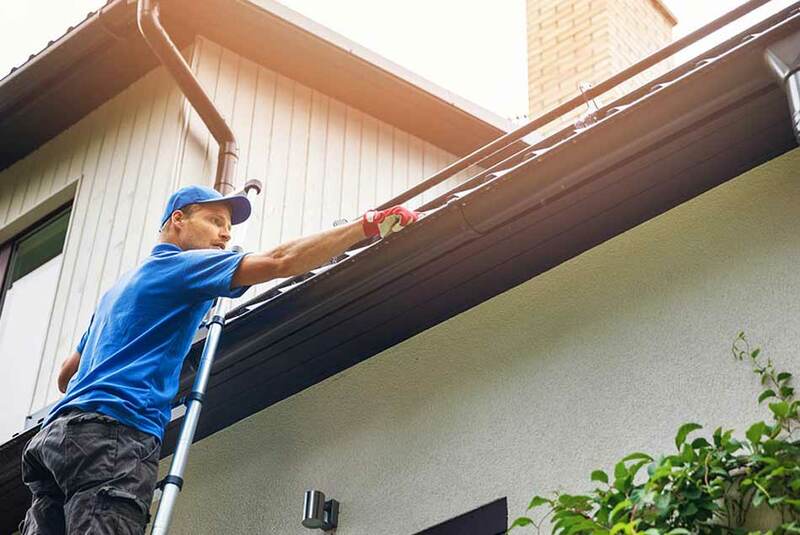 For gutter cleaning, we lay out drop cloths to protect the landscape and balconies from falling leaves and other gutter contents, carefully remove all muck and debris, and flush the gutters and downspouts to thoroughly clean them and spot any leaks. Action Duct will never upcharge based on how dirty your gutters are. We go through the same thorough preparation and cleaning process either way, and see no reason for you to pay more. Whether you are just gathering information, would like a quote, or are ready to schedule service, we’re happy to help. In spring when trees drop the most debris and sap, and as pollen, flower petals and seeds build up. In late fall after most of the leaves have come down. If you are in the desert, you may be able to go longer without gutter cleaning. If you are in a heavily wooded area or have had a particularly stormy season, you might consider having your gutters cleaned more often.